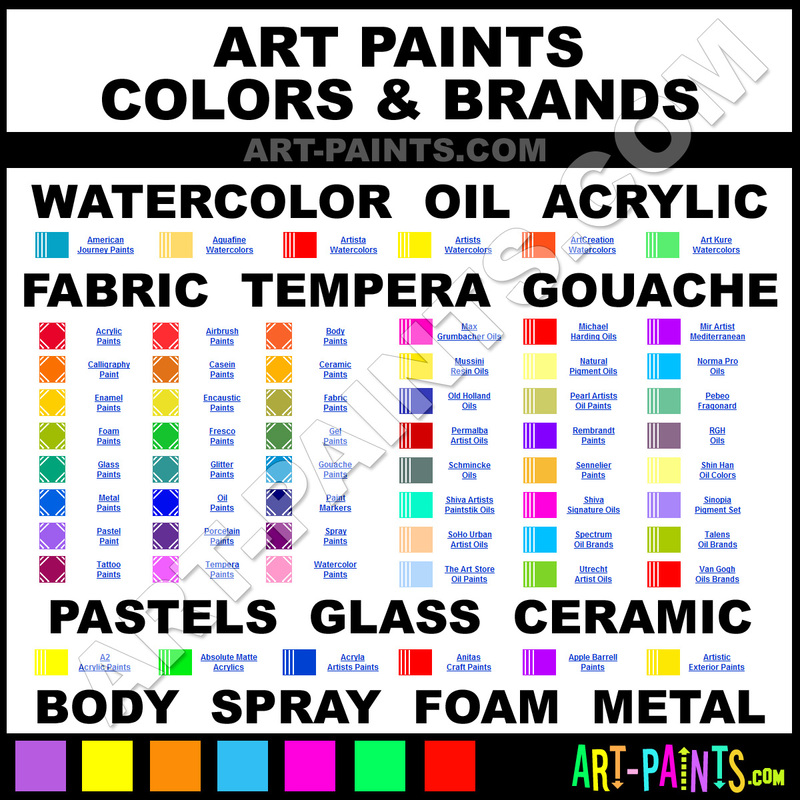 Art Paints, Art Brands & Paint Colors! Paint Colors for every type of Artist! We Help Artists choose the Art Colors & Paints they need! With well over 70,000 Paint Colors, 950 Paint Brands and 2200 Lines of Paint, this Art-Paints website was made to exhibit Paints and Colors from all across the Globe, put them all into one convenient spot and showcase all the different Paint types available for all kinds of Artists. The Paint Colors that are listed here show Color Samples, related Hues, HTML Hex Color Codes, RGB Color Codes, CMYK Color Codes as well as the Paint Brand, Paint Line and Paint Name of each and every individual Artist Paint and Color. Enjoy the Paints, Art Paint Colors, Paint Manufacturers and all the ROYGBIV Color Code Charts and of course, Welcome to Wonderful World of Paints! Love Art? Want to show it off and Sell it? Take a peek below at some of the cool articles on Art-Paints that help out Artists all across the country! Take a look around your home. Do you have a Studio? Do you want one? Learn creative ways to set up an Art Studio that won't break the bank! Let's talk about Color! Color appeals to Artists and makes us want to Paint. 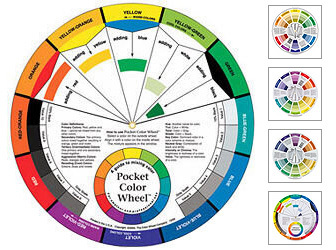 Color is all about Theory, Wheels, Relationships, Recipes and Planning! Looking for a Great Color Scheme? How about Colors that represent Seasons, Holidays or a Tropical Paradise? Take a closer look at Color! Everybody loves to learn! These wonderful How To's will make you pick up your Brush and Paint! Clouds, Flowers, Portraits and More...! Have fun with Paint Techniques. Add Mystery and Atmosphere to a Painting. Throw in Snow, Lights and Darks. Get Creative and Fling some Paint...! Choosing Oil, Water or Acrylic? If you want to Paint, learn how to take Care of your Brush! Your Brush is your Craft and learning how to Use one and Clean one is all part of the fun! What Size Brush to Use? Want to take your hobby further? Learn the Trade so you can get a Job as an Artist. Look into these Schools and make money with your Passion! Many people choose to become an Artist after seeing some of the most Famous Paintings in the World. Read about Styles, Techniques and Tricks! Watercolor Painting is about the most fun anyone could have on a Sunday afternoon. It's Colorful, Fun and highly Addictive! You can't Paint just one! Where would we be without Oil Paints? Some of the most Popular and Well Known Artists were Oil Painters. Read about this Style and learn how to Paint! Want to dive into Painting more? Learn how to Paint Realism! Topics from Photo Realism, Theorem Painting and Quinacridone Paints are next...! This site has over 70,000 Paint Colors listed! That's a ton of Paints! There are some Popular Brands, and some not so known! You have to try them all! I love Art! I love looking at Paintings! I love talking with Artists! Art Shows, Galleries, Exhibits, I'm there! So this is where an Artist can really show off their work... for FREE! Just Submit your Photos to the Gallery, fill in some basic info, and get Featured! Plus, you'll get links pointing back to your Portfolio! You can't ask for more. Submit your work TODAY!!! Art Paints for Artists - Artist Paints and Art Brands!